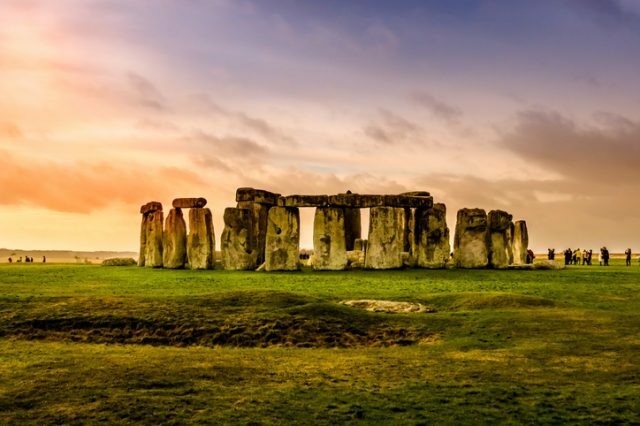 In Salisbury, South West England lies a circular monument that dates from the Neolithic period and is probably one of Britain’s most easily recognizable symbols. It is presumed that the iconic Stonehenge, as we today know it, was constructed between roughly 5,000 and 4,000 years ago, although the plain was used for ritual gatherings over a course of 10,000 years, and was once part of a greater shrine landscape which held mystical significance to ancient natives of England. 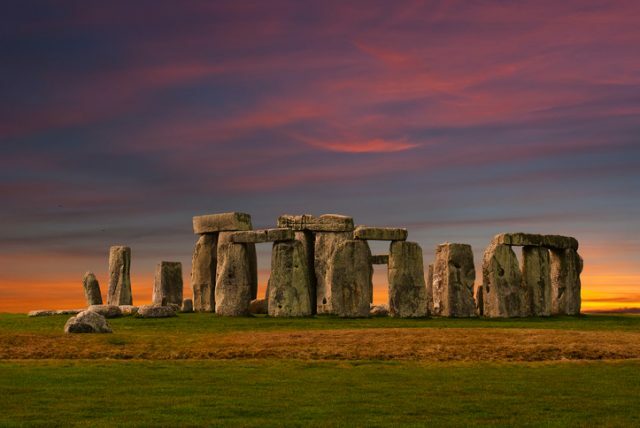 Besides a number of mysteries that still puzzle archaeologists regarding this place, among the most striking is how Stonehenge was built with such geometric precision. Thankfully, this historical mystery isn’t left without clues. 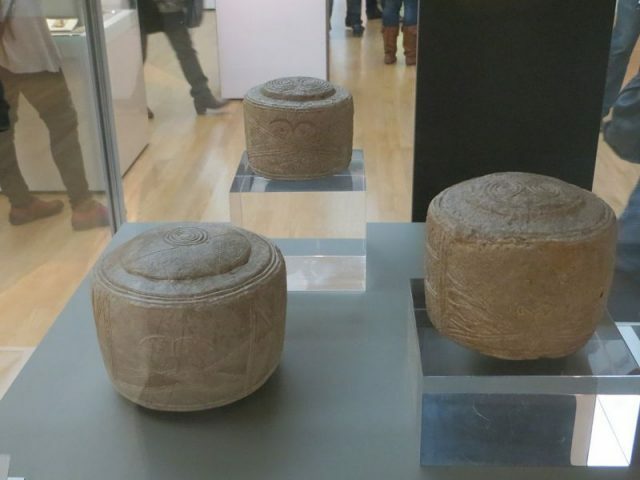 A number of cylinder-shaped objects, today known as the Folkton and Lavant Drums, are believed to have been key in marking out the exact measurements for the placement the massive stones of the pre-historic shrine. 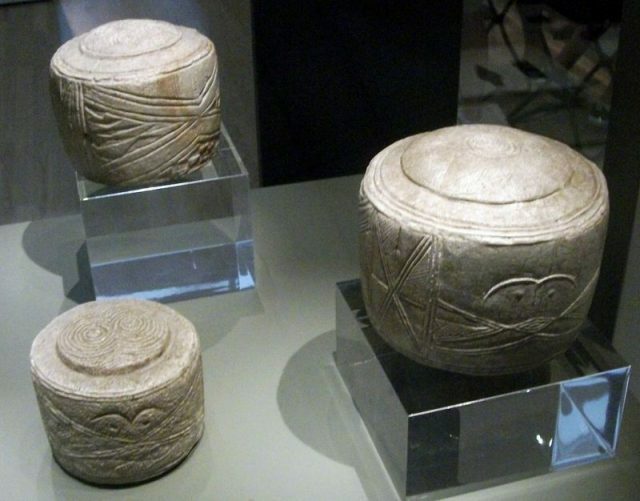 The first three drums were first excavated in 1889 near the village of Folkton (hence the name) in northern England as part of a child’s grave goods. For a long time they were considered unique, until some 100 years later a similar object was discovered in West Sussex, in the vicinity of yet another idyllic village called Lavant. 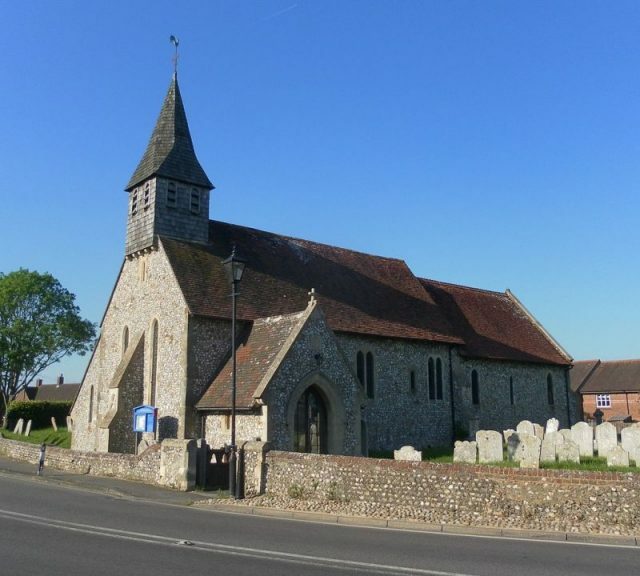 Church of St. Nicholas at Lavant, West Sussex, England. 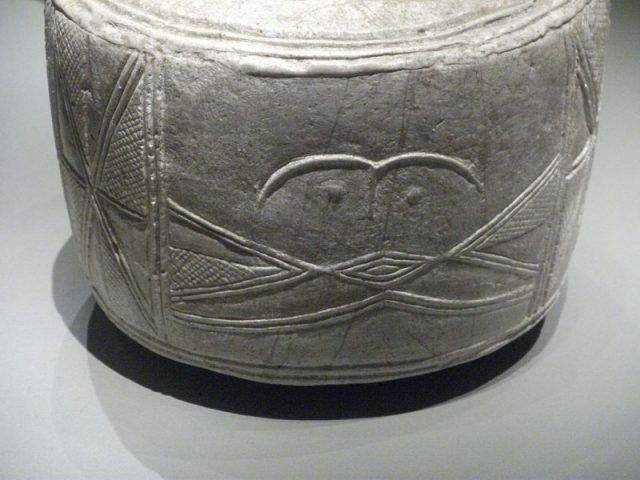 Modern dating processes confirmed that the drums were carved between the years 3,000 and 2,000 BC and that their main role was to serve as instruments for measurement. These instruments were most probably used to establish the size of the concentric circles of standing stones and timber posts, giving them such precise shape. 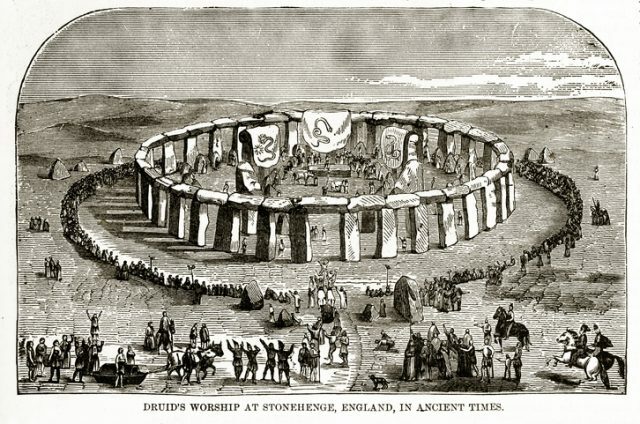 Rare and beautifully executed engraved illustration: Druids Worship at Stonehenge, England, in Ancient Times. Engraving from The Popular Pictorial Bible. Although the chalk cylinders from Folkton and Lavant are unique finds, archaeologists are certain that these examples are most probably ancient replicas the original measuring instruments which existed much earlier and were most probably made from wood. They are believed to represent the medieval measurement of one long foot, which is the equivalent of 12.7 inches (32.2 cm). The measurements were made by wrapping a thin rope around the drum a number of times, each of them representing a different length corresponding with the girth of the cylinder. The smallest of the three Folkton Drums is 4.09 inches (10.4 cm) across, while the next is 4.88 inches (12.4 cm). The largest one is 5.75 inches (14.6 cm). According to experts from the University of Manchester, the string would be wound around the smallest drum ten times, in order to measure 10 long feet. The middle and largest drums would also provide a measurement of 10 long feet, by wrapping the string around eight and seven times respectively. As for the Lavant Drum, its measurements proved to be somewhat different. It is necessary to wind a string nine times around it, in order to get this universal length of 10 long feet. 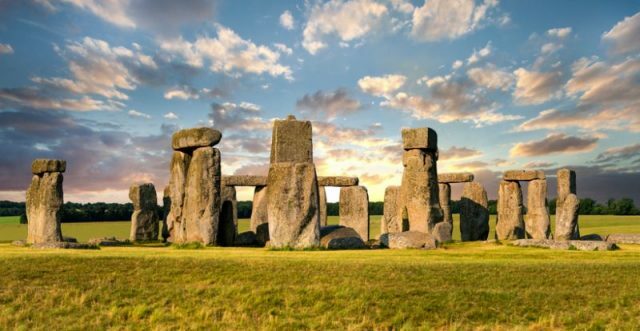 Apart from Stonehenge, it is strongly believed that the drums were used for the construction of what is today known as the Durrington Walls, an earthwork henge enclosure located around 2 miles (3.2 km) northeast of Salisbury, that was built some 4,500 years ago. However, scholars still argue over why three different sized drums were needed in order to establish the same length of 10 long feet. While the drums clearly had been used as a measurement instrument, another thing strikes the scientists working on this case. 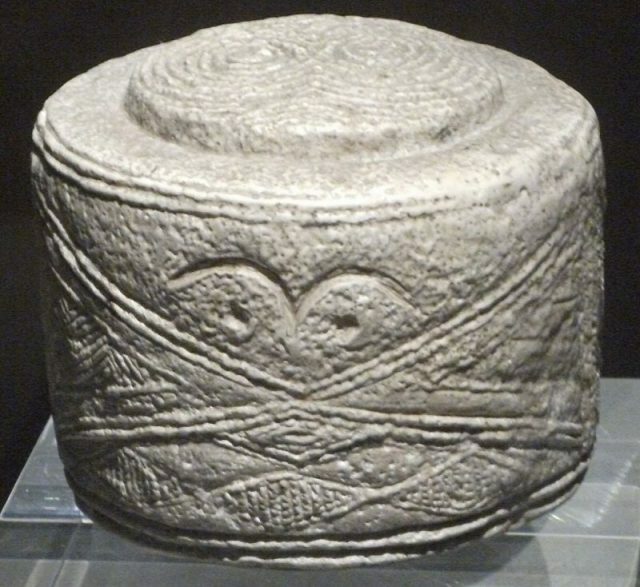 The fact that they were discovered in a child’s grave implies that the Folkton Drums held some sort of ritual significance. 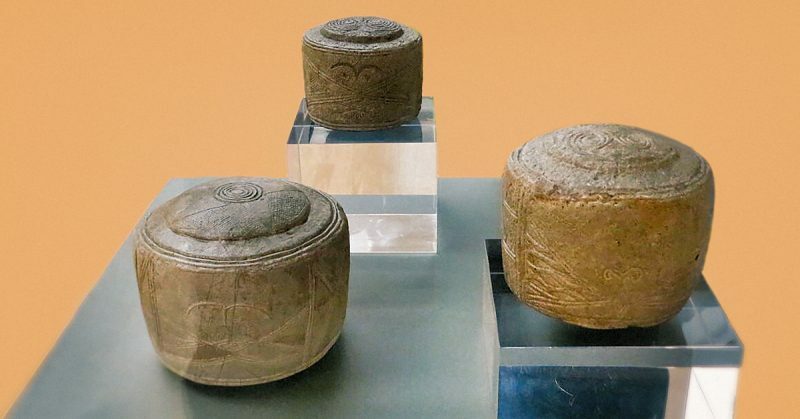 Whatever the case, there are still many secrets regarding these objects, as the Neolithic period in Britain remains covered in a veil of mystery. However, everyone agrees that the Folkton and Lavant Drums provide an exquisite insight into how advanced the level of understanding mathematics and geometry was in such ancient times. Therefore it comes as no surprise that such knowledge was transferred to children at an early age and that it was probably believed that it held mystical and magic power.